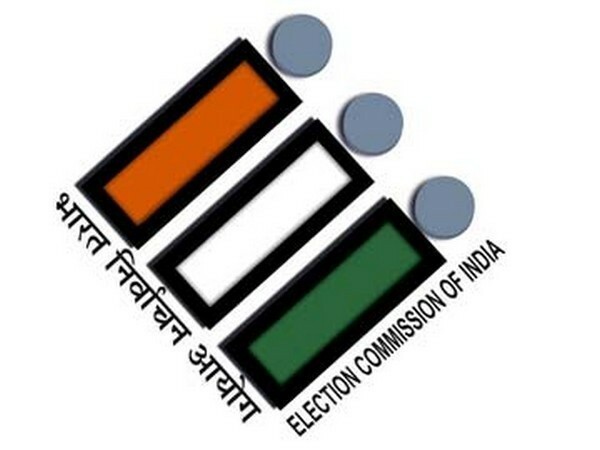 Visakhapatnam (Andhra Pradesh), [India], Mar 22 (ANI): Actor and TDP leader Nandamuri Bala Krishna's son-in-law Bharat has filed his nomination papers from Visakhapatnam Parliamentary constituency for the ensuing Lok Sabha elections. 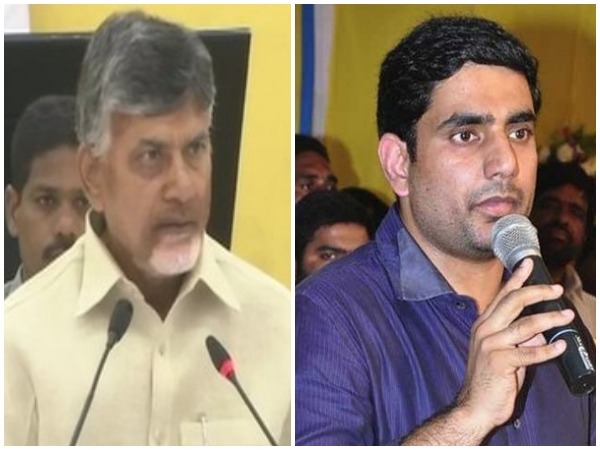 Vijayawada (Andhra Pradesh) [India], Apr 21 (ANI): Telugu Desam Party (TDP) MLA Nandamuri Balakrishna has stirred a controversy by making some abusive comments against Prime Minister Narendra Modi. Hyderabad [India]. 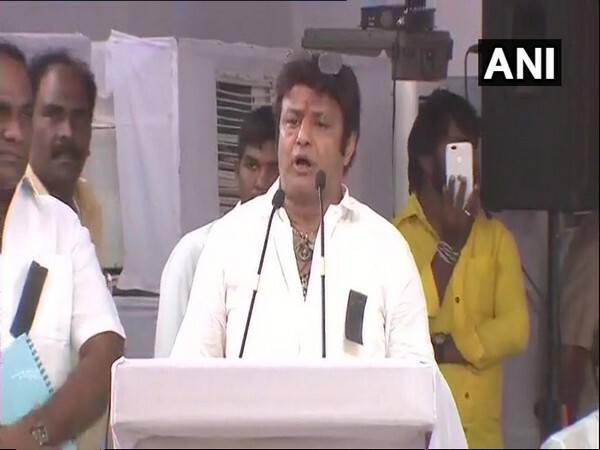 Feb. 5 (ANI): Telugu Desam Party leader and a Kollywood actor Nandamuri Balakrishna got discharged from Continental Hospitals after undergoing major shoulder surgery today in Hyderabad.